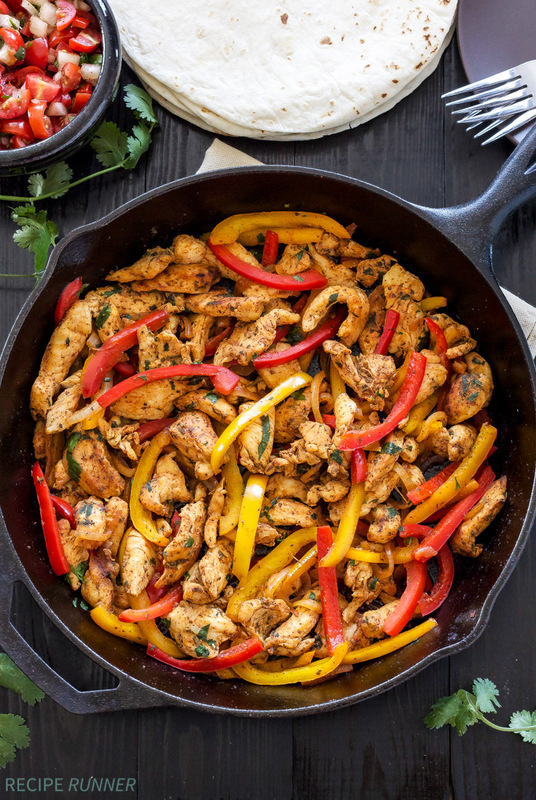 Enjoy a hearty meal with this delicious and flavorful chicken fajita. This is perfect for lunch or even a weeknight dinner. The cast iron skillet helps cook them faster!